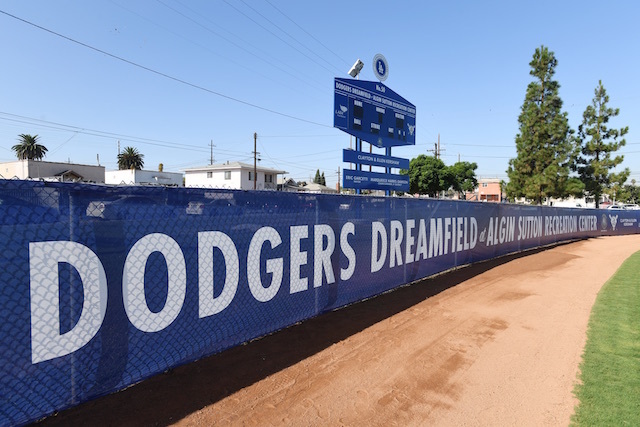 The Los Angeles Dodgers Foundation enjoyed a watershed moment last September by opening their their 50th Dreamfield to complete a 15-year commitment and investment of more than $10 million to build or refurbish the fields. The 50th Dodgers Dreamfield was opened at Algin Sutton Recreation Center — the same location the first field was built in 2003. The Algin Sutton complex is also where the Dodgers RBI program launched. “The journey was interesting, especially the last five years. 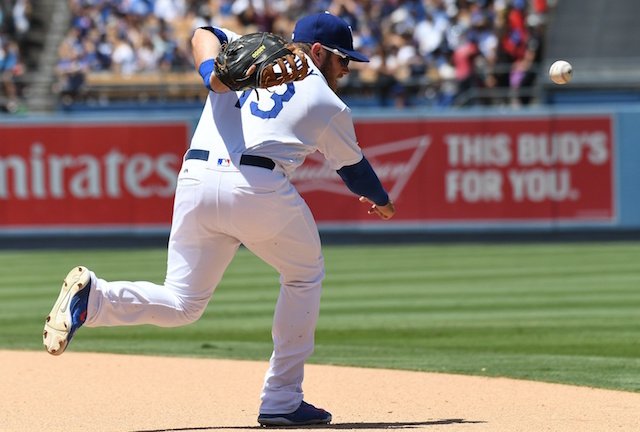 We actually took a pause and we wanted to make sure we were evaluating all the fields, that we were certain they were making an impact in the communities where we built or refurbished them,” LADF executive director Nichol Whiteman told DodgerBlue.com. During the ceremony to unveil the field came the reveal of the Foundation committing to reaching 75 Dreamfields by 2033. The target date was selected to represent 75 total fields for the 75th anniversary of the team’s move to Los Angeles. “We want those 25 fields to be exciting projects. Again, the criteria is areas of need. We will never take that away,” Whiteman said.